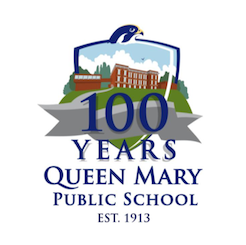 Queen Mary Public School is celebrating 100 years in Peterborough this year, and the big celebration takes place June 1st, 2013 at the school from 11 a.m. to 5 p.m. (1445 Monaghan Road). Then, that night alumni and community members will come together for a “Nuit Blanche”-inspired evening at ARIA nightclub, from 7:00 p.m. to 11:00 p.m. You can register for the special day at queenmary100.ca. Also, in conjunction with this, their 100th year, Queen Mary is looking for sponsorships to help them update their auditorium. Their goal is to raise $25,000 to update the auditorium and install three smartboards, which would be about half the expected cost of the improvements. There are various sponsorship opportunities available, ranging from platinum ($5,000) to bronze ($350). 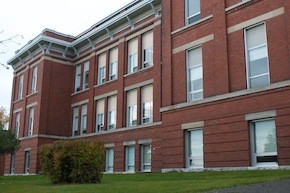 Those interested in sponsorships can email questions to qmparentcouncil@hotmail.ca.